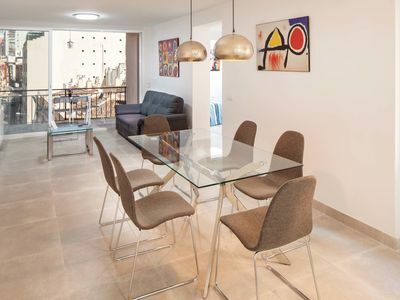 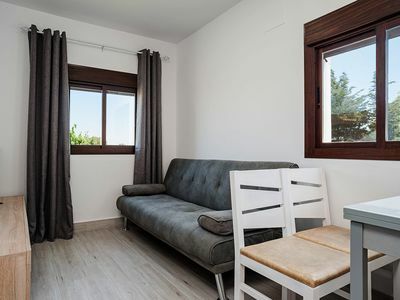 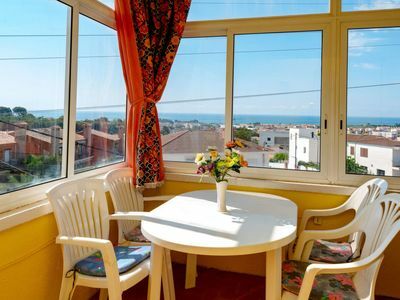 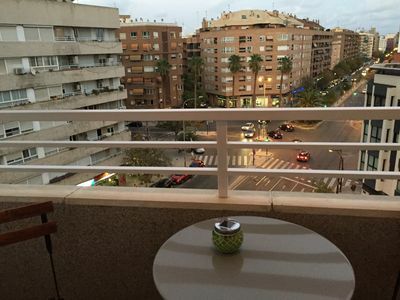 Apartment in the center of the urbanization, close to shops and restaurants and about 150m from the beach. 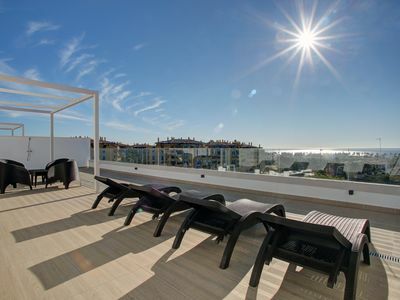 It has 2 bedrooms, 2 bathrooms, living room, kitchen, and three terraces one being solarium. 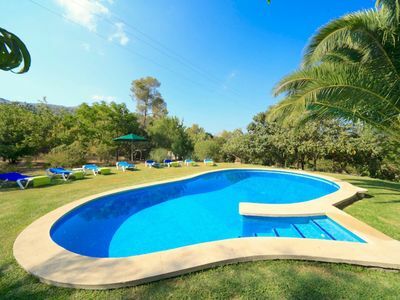 The complex has parking, swimming pool, tennis court and paddle. 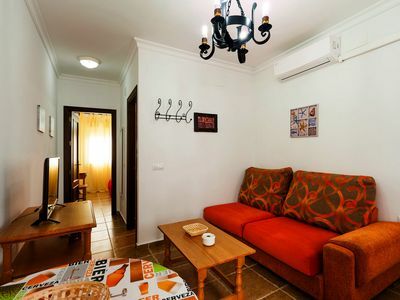 Very central, spacious and close to the beach. 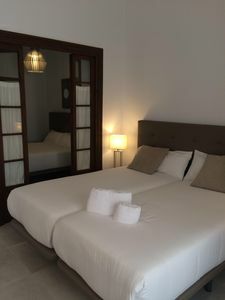 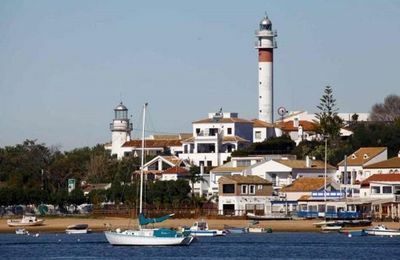 It is located in the Urbanization of Roquetas de Mar, more specifically in the Serena Beach area very close to the Hotel Protur Roquetas & Spa. 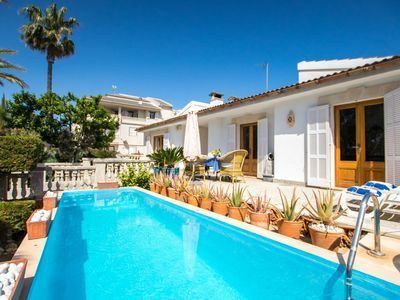 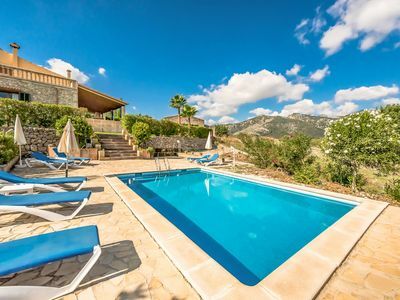 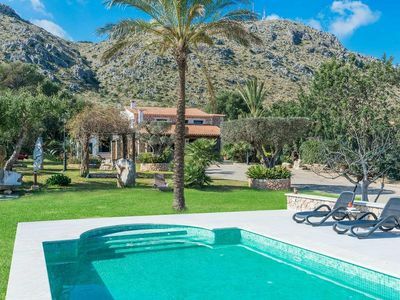 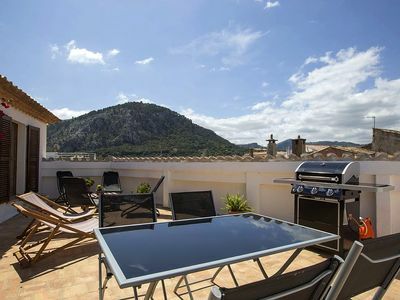 Charming Villa Faro for 8 guests, just 3km to Pollença town! 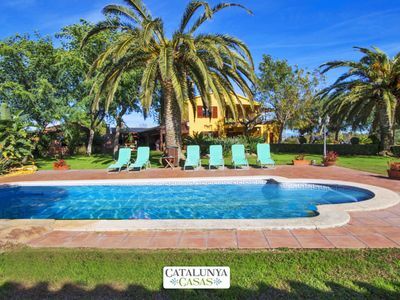 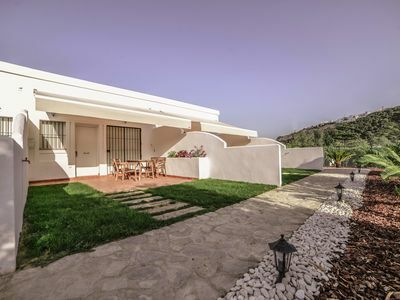 Incredible villa in La Selva for 14 guests, 11km from the beach!